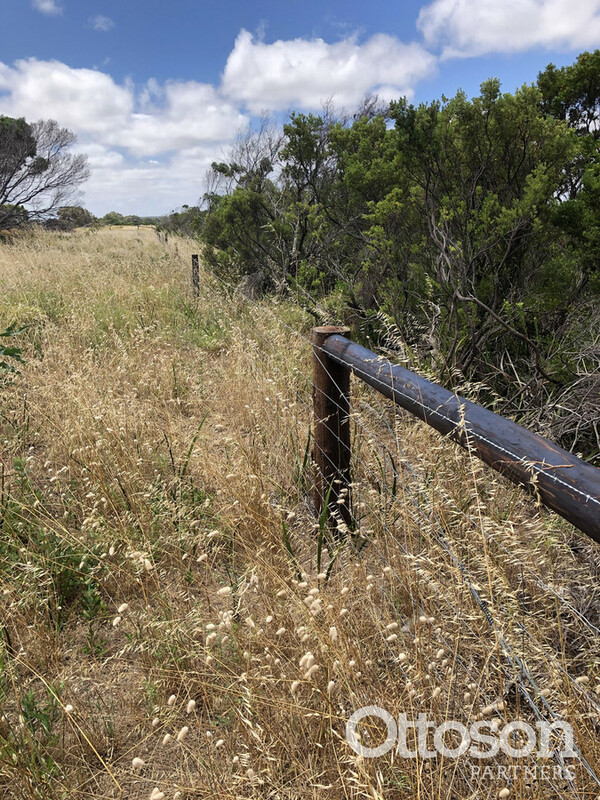 Lot 3 & 4 Southern Ports Highway, sits 3.5kms from the heart of Robe, South Australia’s coastal playground. 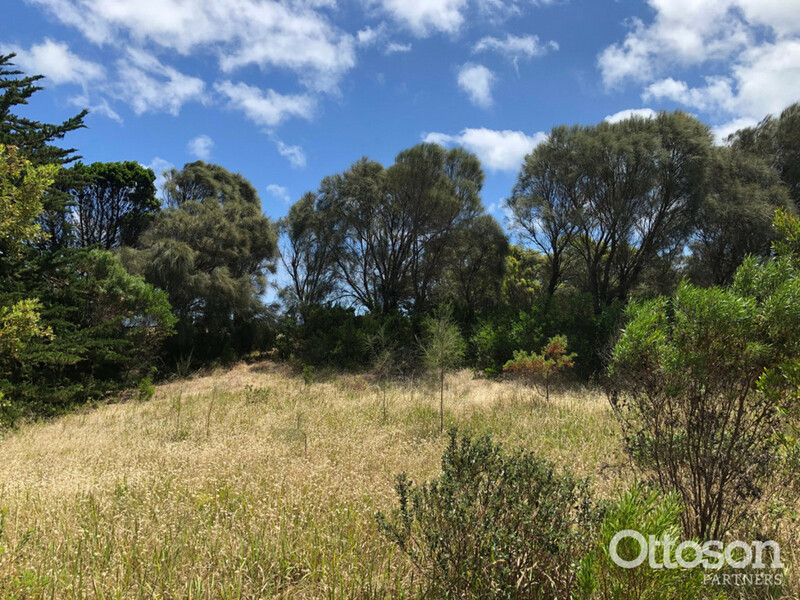 Lot 3 & 4 comprise 59.82 Ha of coastal vegetation with stands of she-oaks, coastal lavender and any other native grasses and shrubs. 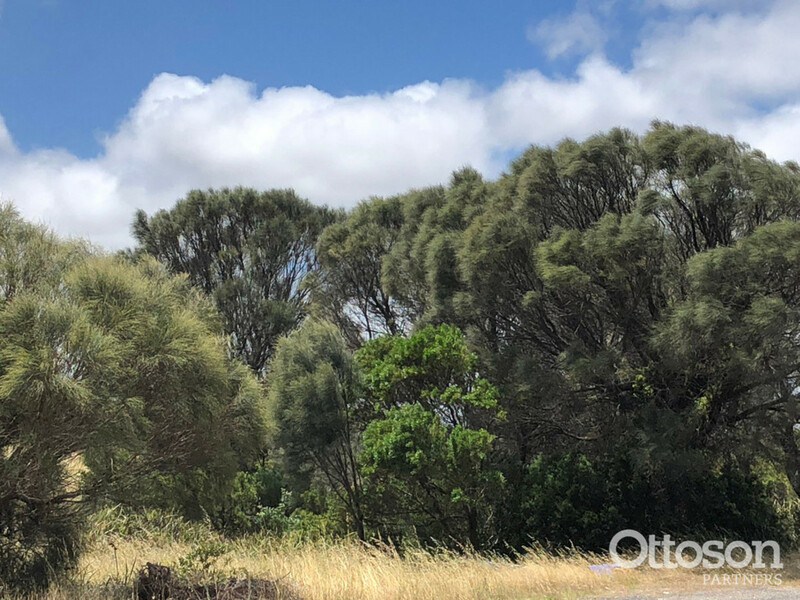 Picture your self camping on your own private bush land able to hear the surf of Long beach. 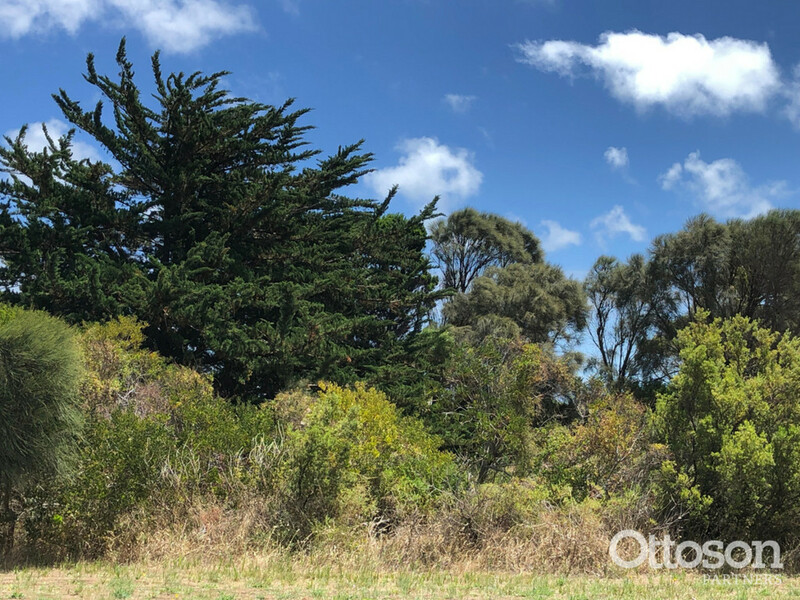 Go for walks and see if you can spot wallabies, Blue Wrens, Brown Kites or at night an elusive Owl. 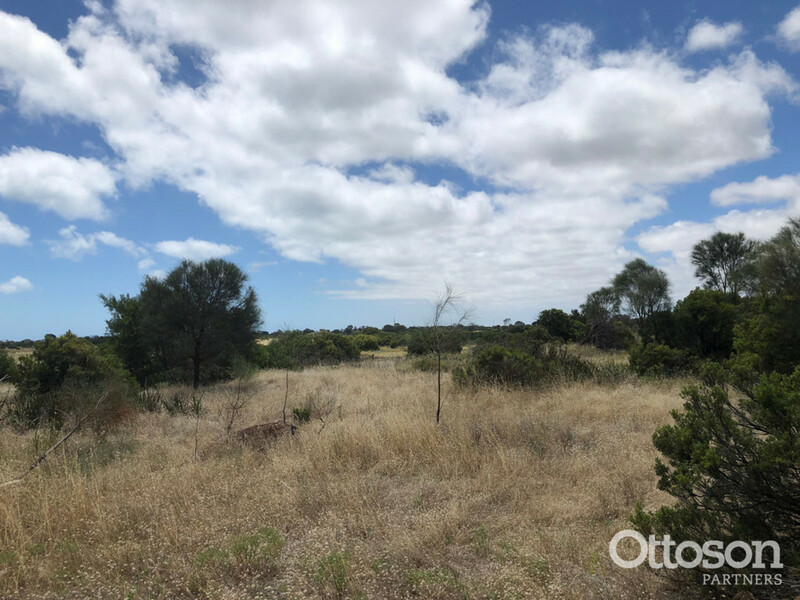 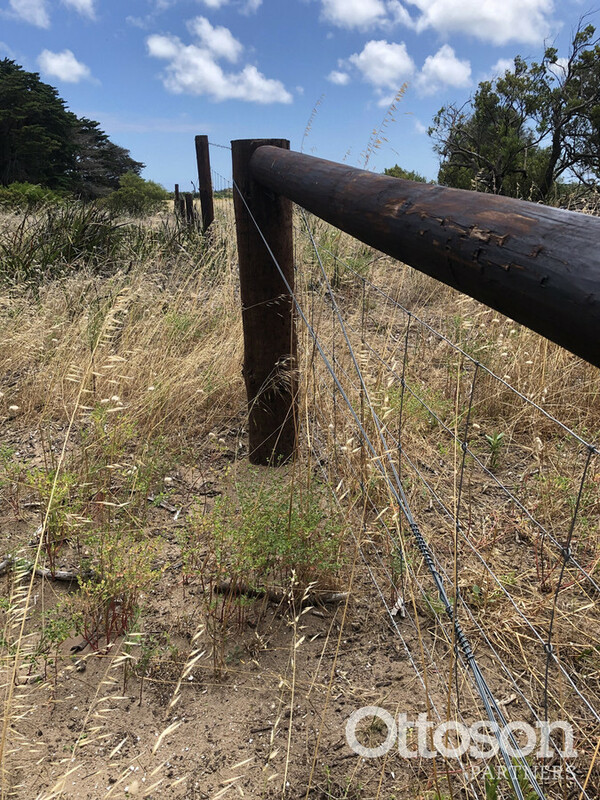 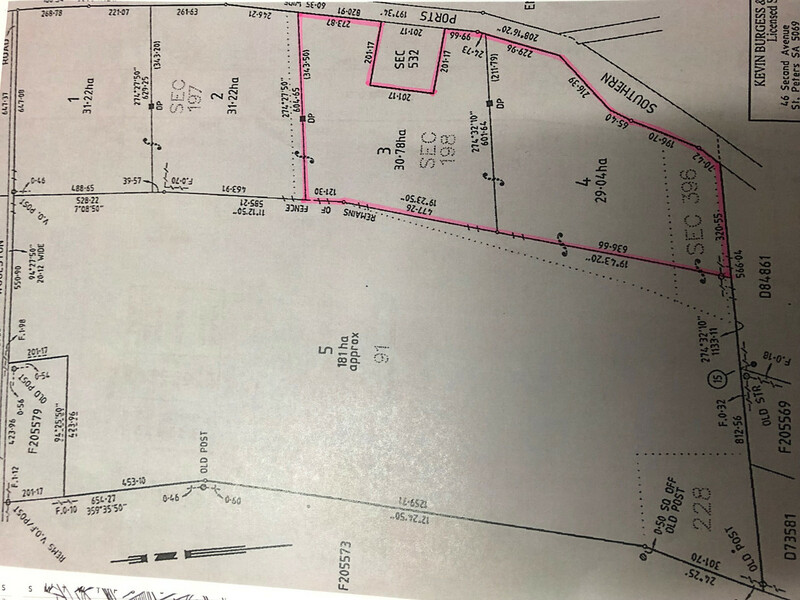 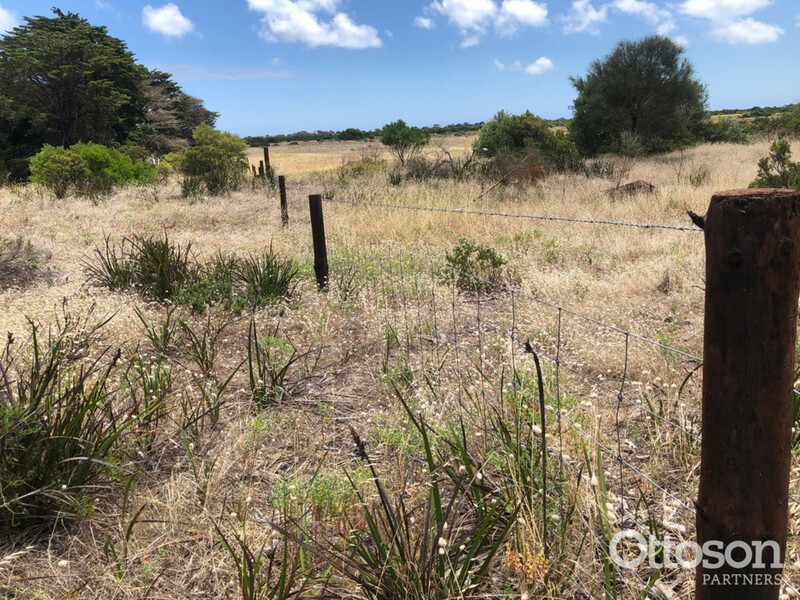 The land is not suitable for grazing or able to build a house on, but is perfect for nature lovers to enjoy and protect a piece of Coastal land only 900m from the stunning Long Beach.